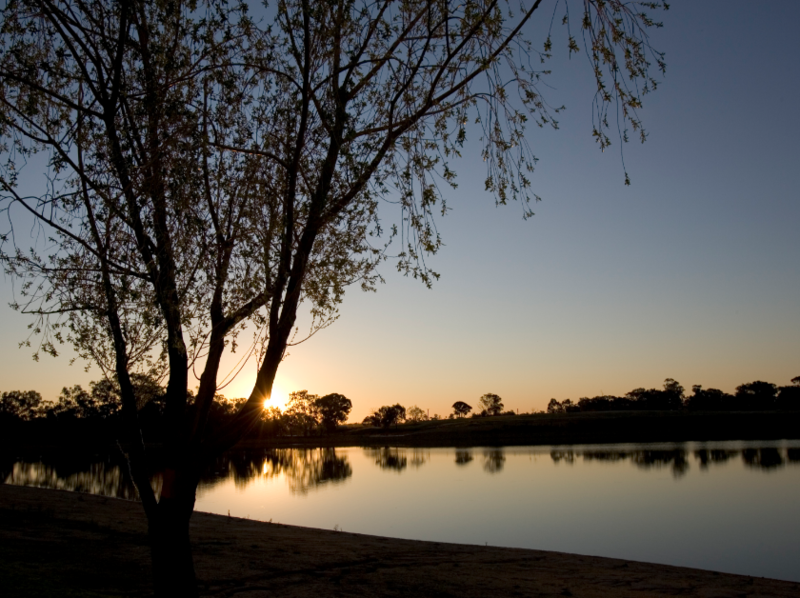 Lake Centenary, just 2.7km north of the township of Temora, is a man-made centre for aquatic enthusiasts – whether it is power-boating, water-skiing, sailing, canoeing, fishing or just swimming. A paddle boat business has also been established, available during school holidays, weekends and public holidays in the summer months. 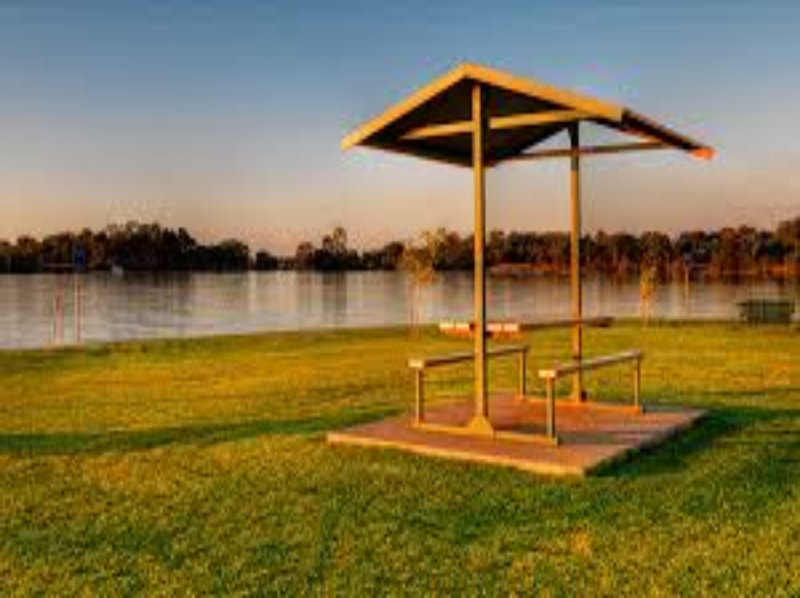 The Lake is connected to Temora town via a walking / cycling track that extends the full perimeter of the Lake, including outdoor exercise equipment. Dogs are welcome but must remain on a lead. 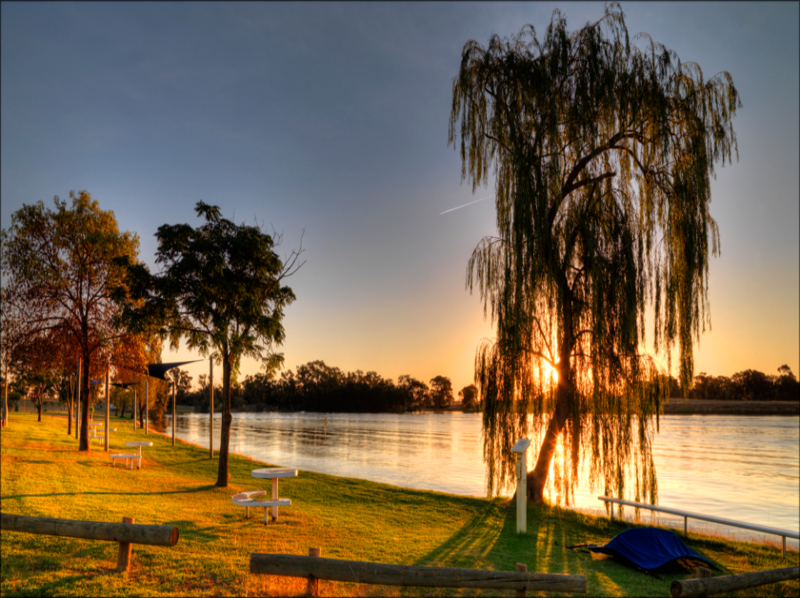 It also features a V8 Jet-sprint boat racing course, which has been used to host national and state titles.